There cannot be a right to consume a particular substance which is like poppy straw, much less the same can by any stretched be viewed or claimed as fundamental right flowing from Article 21 of the Constitution, the Court said while upholding ban of Poppy capsules. 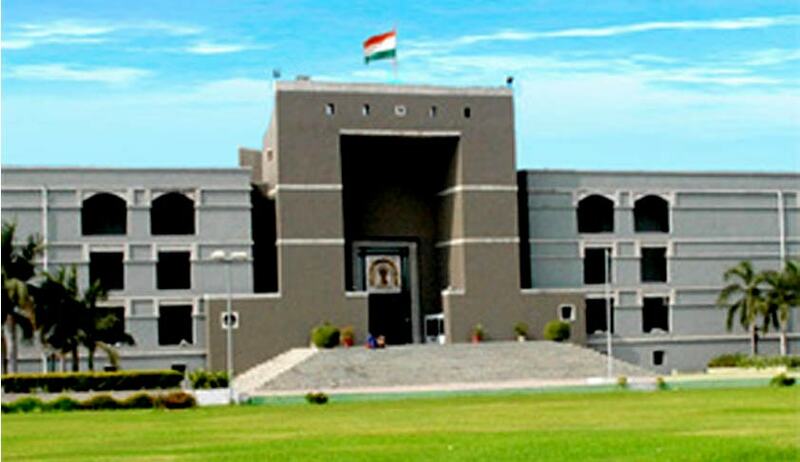 The Gujarat High Court, observing that there is no fundamental right to consume intoxicants, has upheld the Resolution by Home Department of the state by which it had prohibited and discontinued the supply of Poppy Capsules by Government authorities. Justice N.V. Anjaria also observed that the ban amounts to redemption of the Directive Principles of State Policy under Article 47 of the Constitution. Six persons, claiming to be regular users of poppy capsules, had approached the High Court challenging the ban by the Government. According to them, it violated their fundamental right under Article 21 of the Constitution of India.